Law Dome | Watts Up With That? August 13, 2012 in Berkeley Earth Surface Temperature, Climate sensitivity, Volcanoes. New research in Antarctica shows CO2 follows temperature "by a few hundred years at most"
July 23, 2012 in Antarctic, Paleoclimatology. June 12, 2012 in Paleoclimatology. 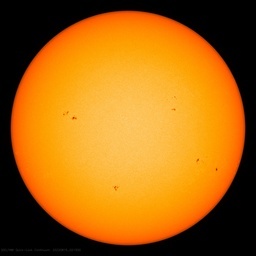 June 5, 2012 in Michael E. Mann, Paleoclimatology.